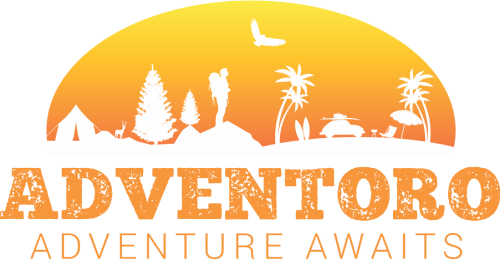 Adventoro is the largest e-commerce platform (supply) in Southeast Asia that connects adventure tour operators with adventure seekers worldwide. EuroPass implements digital solutions allowing non Chinese organization to reach, attract and convert Chinese FIT. Meanwhile, EuroPass solutions facilitate, secure and embellish Chinese tourists travel oustide China. The Trip Boutique is your personal travel advisor: save hours of internet research and experience the best of a destination with fully tailor-made travel plans. Cohosting is a Hospitality SAAS for hotels to offer ancillary services. It digitalizes and automatizes the upselling, crosselling and reservations process of in-house services, tours, airport pick-up or babysitting among others. We help restaurants to improve staff planning and reduce food waste by telling them the demand for any day in the future. 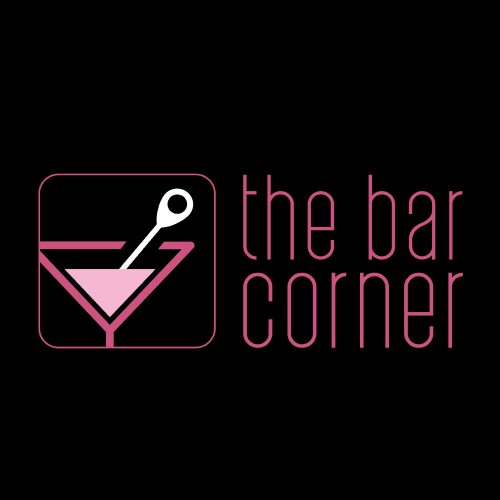 The Bar Corner is mobile application allowing you to find a bar based on your profile and your mood. We also provide brands with digital tools to retain and know their customers into the away-from-home market. ImpactExplorer is a sustainable tourism platform that creates impact by connecting independent travellers with local communities and ecotourism initiatives. 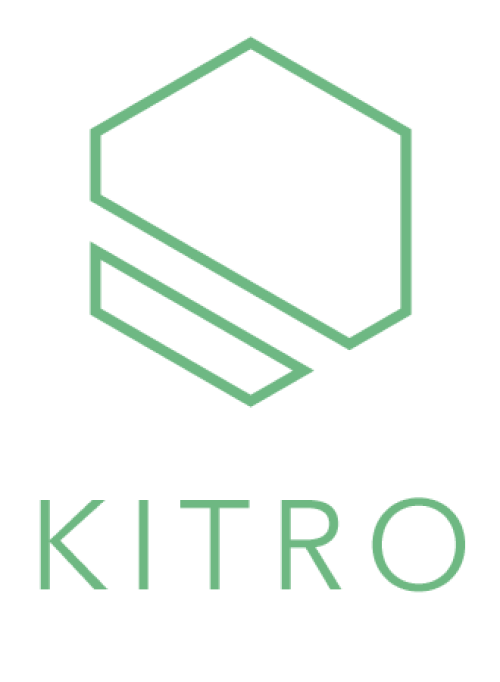 KITRO is the first fully automated food waste management solution for commercial kitchens. We measure and they save, because what gets measured gets done. 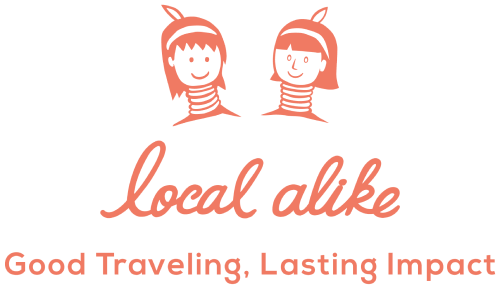 Local Alike is an experience booking platform that introducing authentic sustainable tourism products in Asia and South East Asia to the traveller. Cocoche is a peer to peer car rental platform. It's a marketplace for car owners and those looking to enter into a lease agreement. EuroTube is a non-profit research organisation developing technologies and building test infrastructure for sustainable vacuum transportation. Katla Aero develops electric vertical take-off and landing aircraft for safer, more cost-effective and sustainable transportation of people and goods. We make dynamic pricing possible for smaller hotels. We are a fintech service provider for digital and smart tax free services, mobile payment and marketing in European tourism and retail sectors. 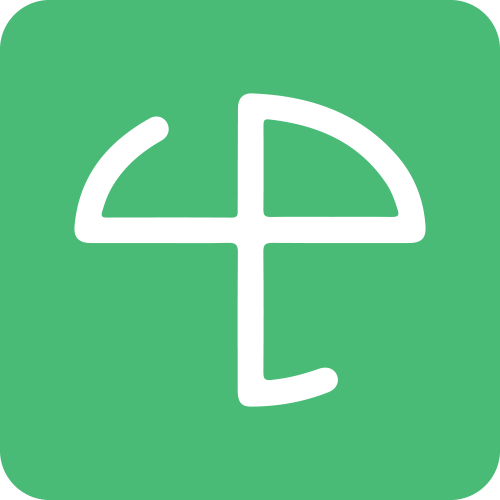 Trip Loop is an integrated mobile app and desktop that allows multi day group tour operators to provide optimal real time communication that works with and without the need of internet.